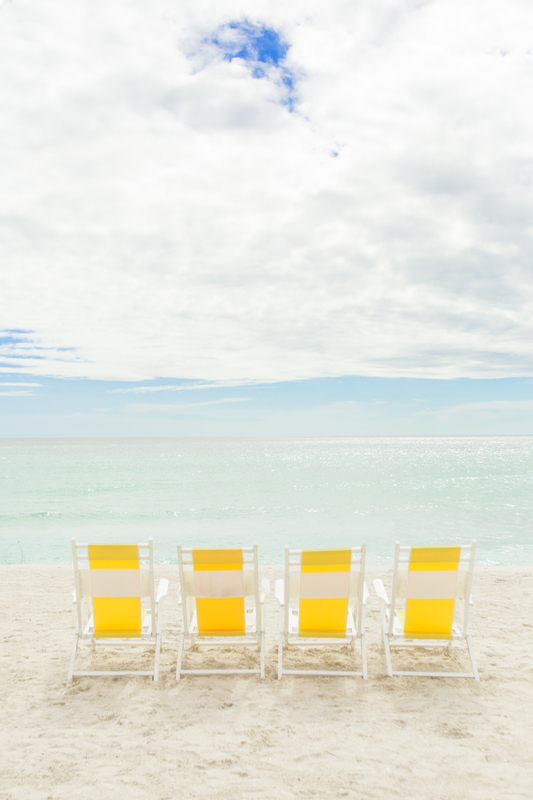 How is it already Memorial Day Weekend this weekend?! 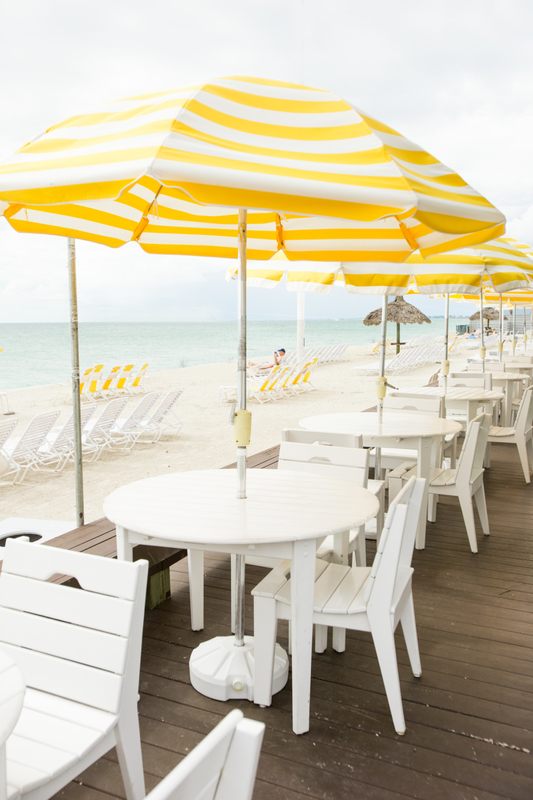 We love that it is the unofficial start to summer and are super excited to kick it off with Lands’ End’s National Swimsuit Day today. 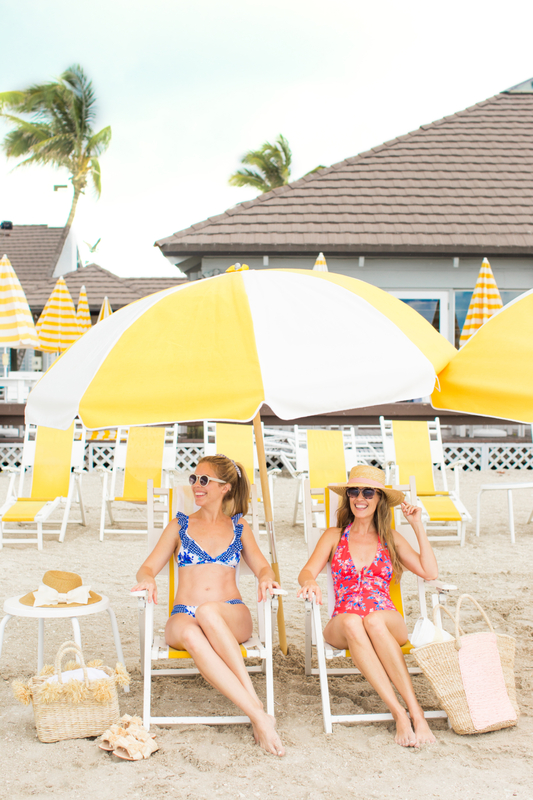 All of their swimsuits are 50% off today only, so we are sharing two of our favorites that we are wearing at our first vacation spot this summer, The Gasparilla Inn & Club! 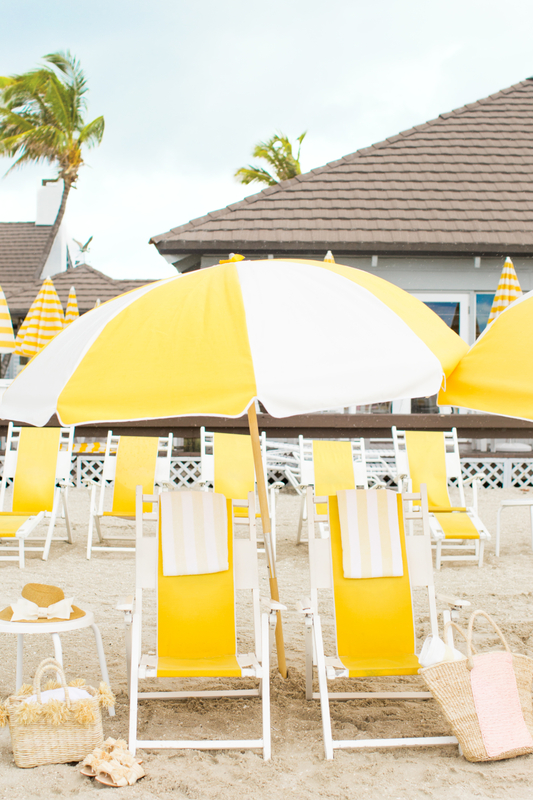 Beth: I typically wear pastel hues, but this bright blossoms one-piece is so fun for summer. 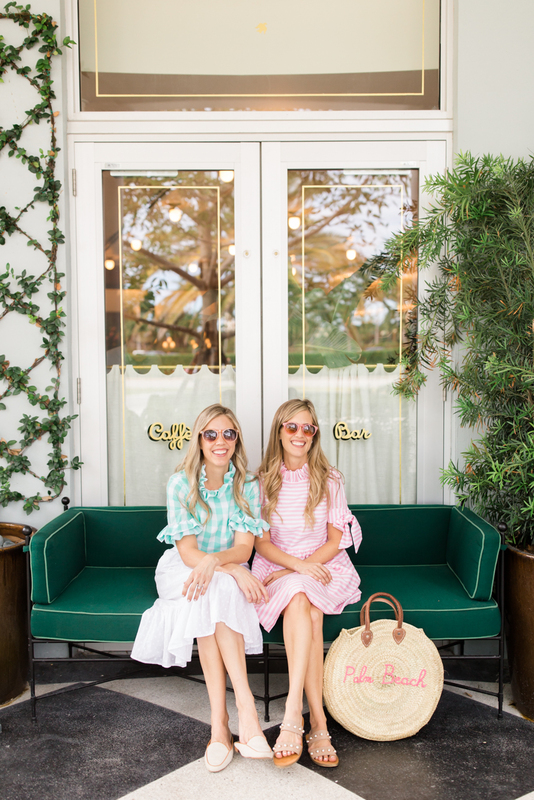 I love the bright coral color and floral pattern and will definitely wear it from Memorial Weekend through the 4th of July. 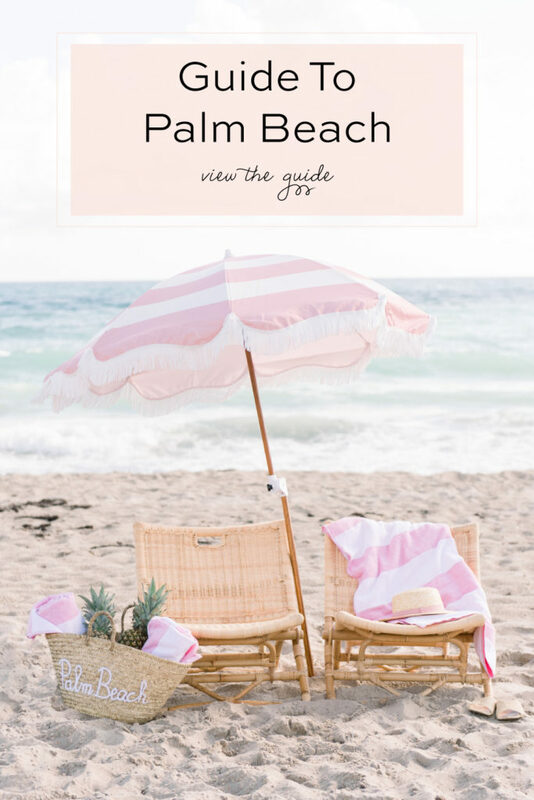 The best part is it’s 50% off today with promo code: SWIM and pin: 2018, as well as all regular priced swimwear for women, men and kids, as well as swim tees, beach towels, totes and water shoes! Danielle: I usually love wearing one pieces, but when I saw this floral and gingham bikini I thought it would be fun to switch it up! The flutter triangle bikini top and soft side bikini bottom were my favorite styles in this pattern, but they also offer it in a really cute flounce bikini top or reversible high-neck bikini top. And if you order yours today, you’ll get free expedited shipping for Friday delivery so you can have it for the weekend! We are also hosting a Twitter Swimsuit Fit Guide Event to help our followers find the best swimsuits for their shape and size. 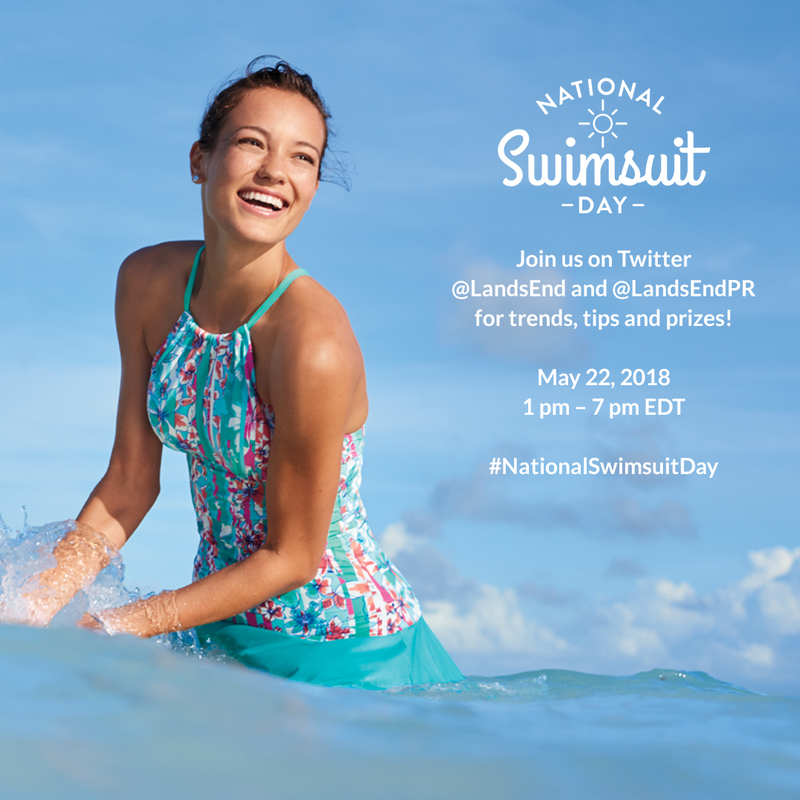 Be sure to hop on Twitter today from 3 to 4 pm and follow @LandsEndPR, @LandsEnd and @PalmBeachLately with hashtag #NationalSwimsuitDay to chat with us about all things swim and enter for a chance to win $100 gift cards! 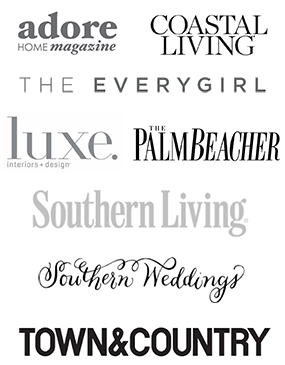 *Thank you to Lands’ End for partnering with us on this post!